Mount a monitor and a laptop in any position you desire with Staxx™. 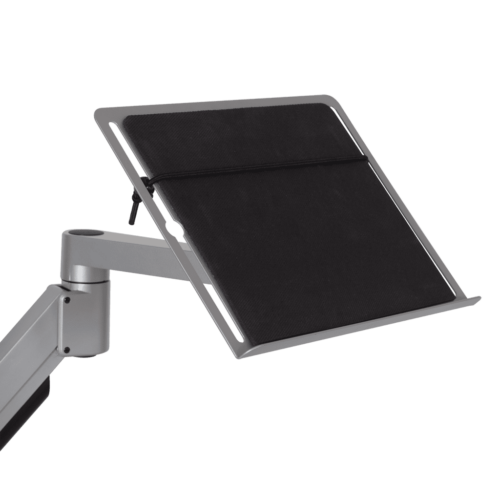 The height adjustable arms enables monitor and laptop to be positioned for maximum comfort. 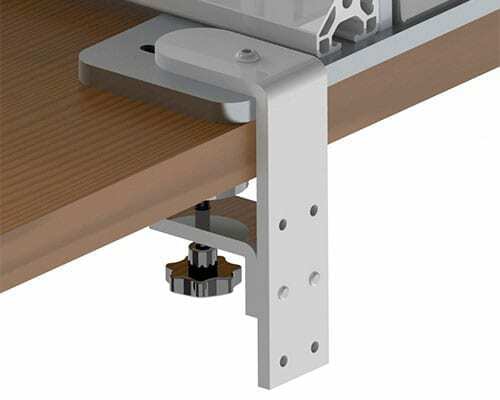 Staxx™ allows you to mount your monitor and laptop in any position you desire. Our articulating arms provide complete freedom of motion. 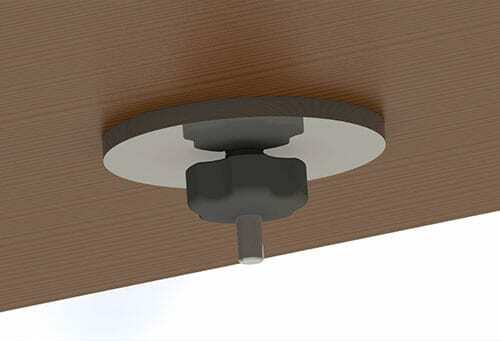 Position monitor and laptop independently of the other, and quickly adjust pivot and placement as your needs change. 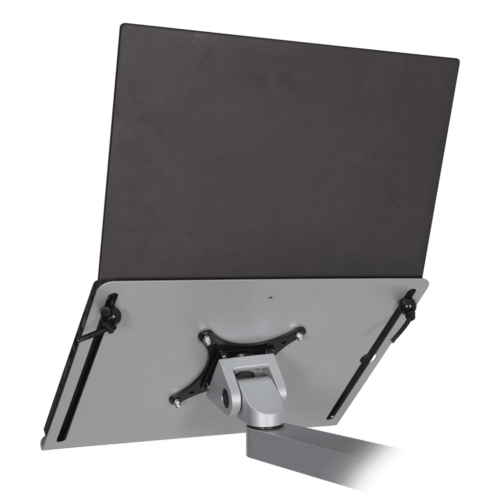 Monitor and laptop can be positioned independently allowing for quick adjustment and placement. 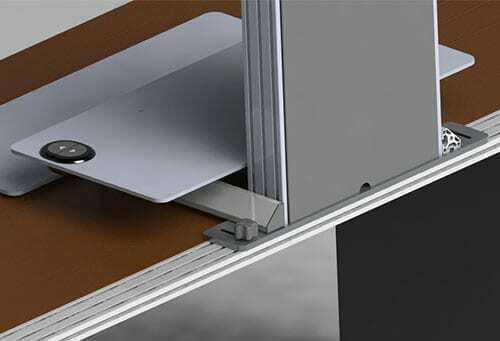 Integrated cable management allows cables to be tucked under the articulating arms. 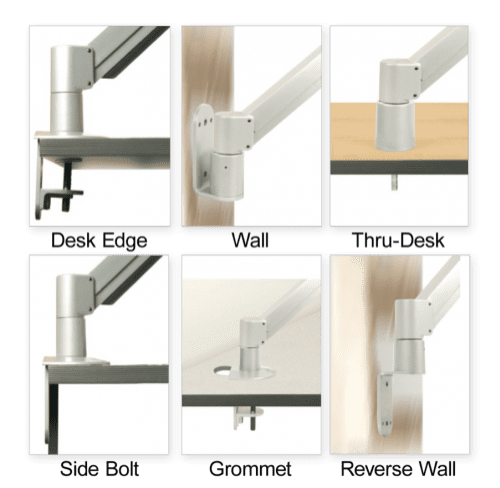 Adjust base height of monitor and laptop on pole in 1" increments.